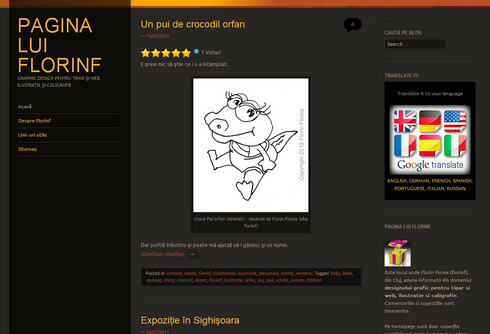 My blog in romanian called pagina lui florinf (florinf's page). 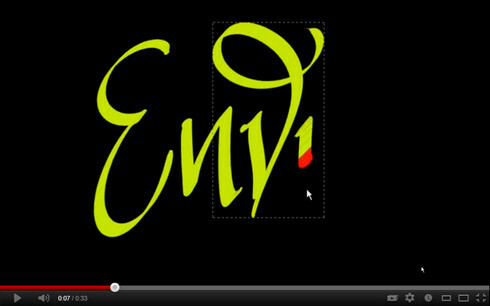 Useful tips from Graphic Design for print and web. If this link works Google Translate can be used to have it in English. I will no longer post the news here, just update the site. Please check my portfolio. Please feel free to browse my Portfolio and get a feeling of what I have done so far (only some works are displayed). Want to see what I do? 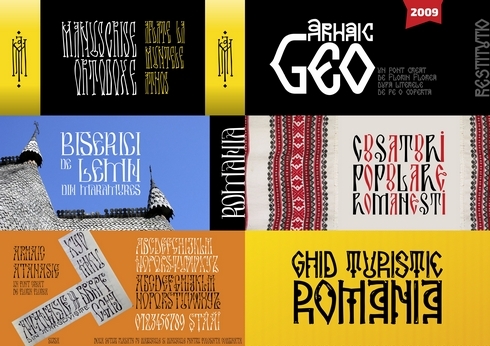 I have created a new site FLORINF.RO for my fonts, espectially the Archaic Romanian ones. Please browse my fonts on my new fonts site. Added some more works. 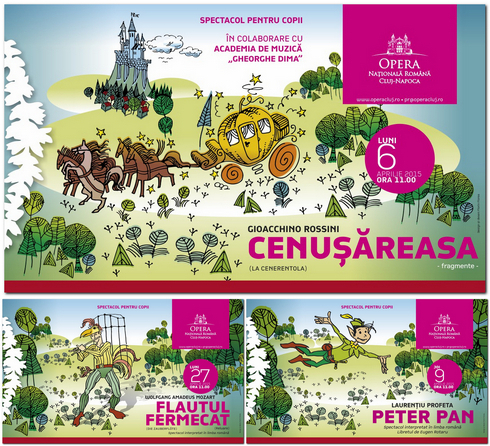 Some illustrations I did for some opera plays for children - See them on my Illustration page of the portfolio. 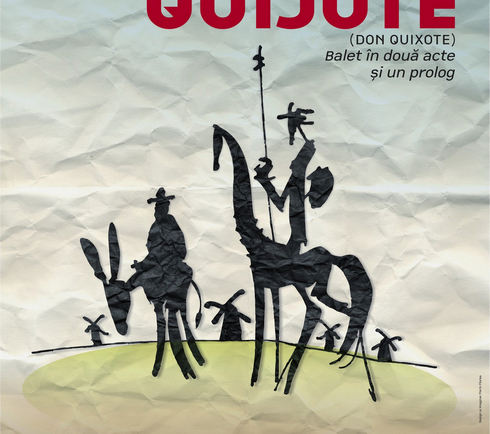 Illustration for Don Quijote poster and banners. Posters for the Street Magic Tour of Die Zauberin, Marion Metternich. Print ready works sent over the net and printed in Germany and on tour (USA, UK, Germany). 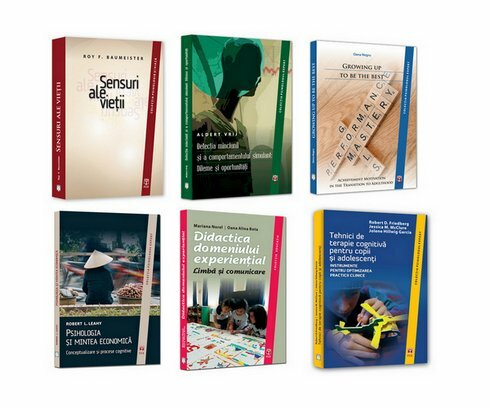 Added an image of the book covers I did for ASCRED Publishing House - See them on my DTP & Page Layout page of the portfolio. 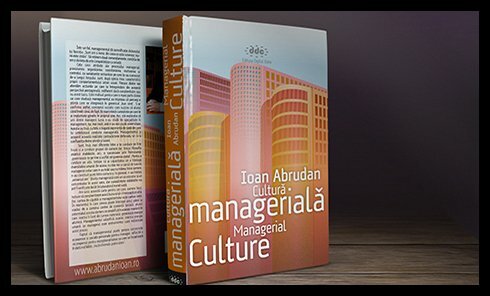 Added the book cover for Managerial Culture - See the variations I have created, on my DTP & Page Layout page of the portfolio. 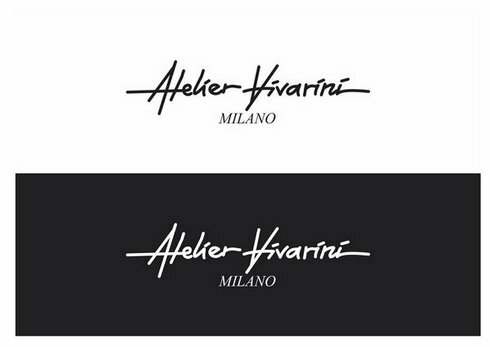 Added the logo for Atelier Vivarini from Milan - See some of the sketches created, on my Logos page of the portfolio. Another logo, for Atzu Shop added on the logos page. A detail can be seen below. Clic the image to go there. and Atzu the Toddler added on the Illustration page. 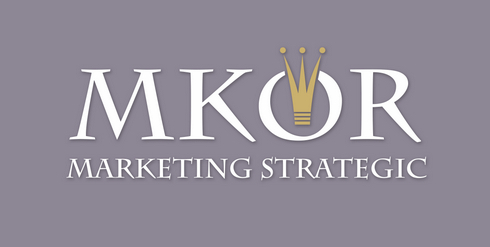 Added MKOR logo - See all the variants created, on my Logos page of the portfolio. 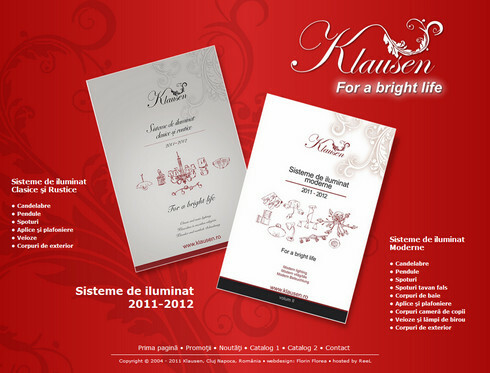 Added Klausen logo - Check the Logos page of my portfolio. 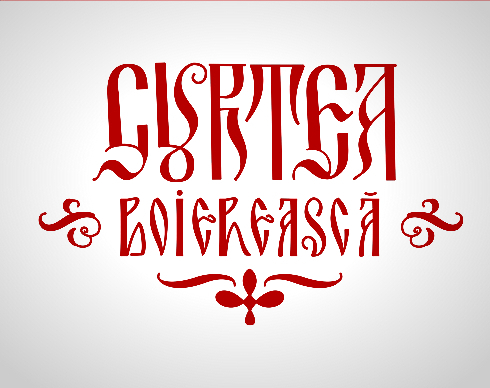 Added Curtea boiereasca - Visual Identity on my Logo page. 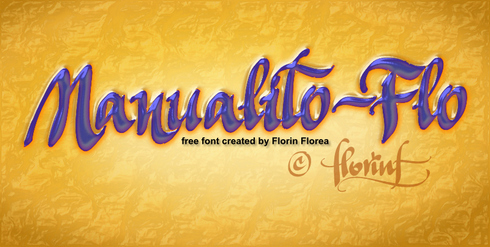 Added infos about my Manualito-Flo font and a couple of calligraphy videos on my Type and Letters page. A couple of websites created lately, added to the Webdesign page in my portfolio. Also created a list on top of the page all the anchors in the page, for easy access. 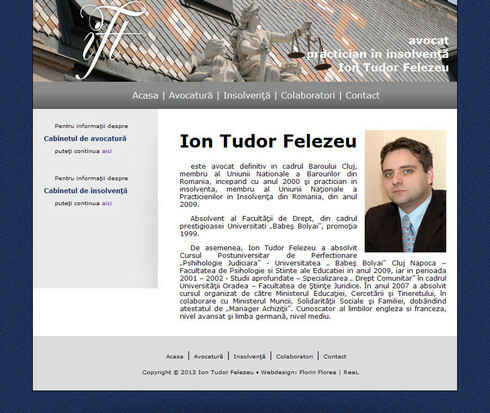 I also have a blog (in romanian) called pagina lui florinf (florinf's page). 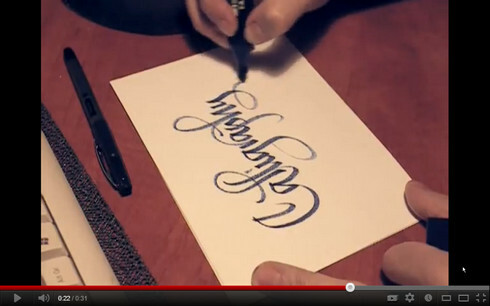 It's about graphic design for web and print, illustration and calligraphy. The link to it is here and the english translation, done by Google Translate is here (other languages are also available). I have worked mostly for print. Logos, Visual Identities for companies, Brands for different products or services, sometimes a "Usage Guideline Manual" was done for them, as well as business cards and letterheads, envelopes and folders. Posters, banners, meshes and big size images were done. DTP / Page Layout works include from simple flyers or leaflets, to more complicated things like annual reports, products catalogs, brochures, magazine layout, book covers (even a poetry book of 400 pages was done) and many, many other works. 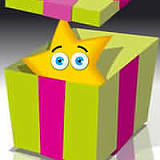 I enjoy drawing and I have done different types of works and illustrations, drawings, cartoons, and 3D renderings. Created photo compositions and color correcting images or retouching them for most of the works that I did. Web design, web layout or just image optimization for sites. I also enjoy photography as a hobby and I'm very passionate about calligraphy and font creation lately (so there's a type page in my online portfolio). This is what I do. 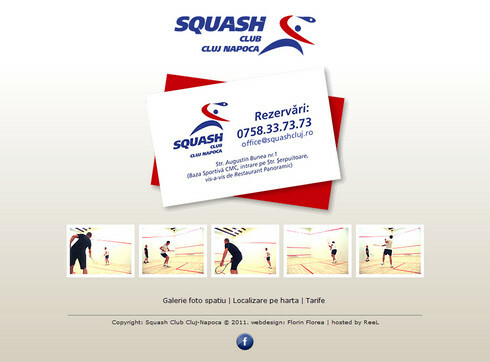 Design in Cluj. But there is more. Take a look at my Portfolio. Check the infos on about me page. Feel free to browse my site. Thank you!